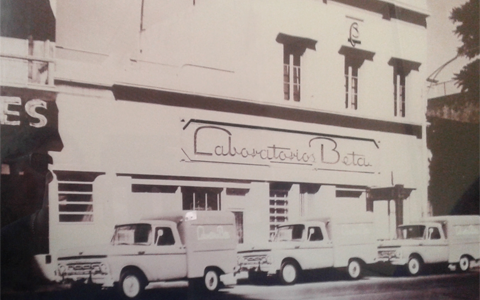 The Innovative Pharmaceutical Technology in Laboratorios Beta is a statement underlying its strategy for growing. 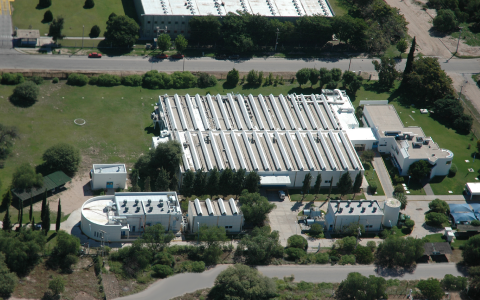 This concept implies that the company´s success is closely related to its capacity of combining scientific knowledge with technological innovation. We aim at commercializing safe and effective medicinal products for consumer’s welfare. The interaction among the IP advisors, the R&D team, and the Pharma and Medical Departments constitutes a key strategy that the company has applied to develop and commercialize new products. 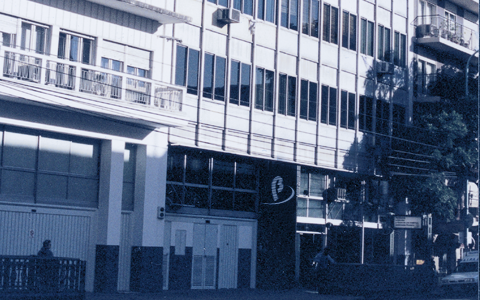 Laboratorios Beta´s growth is based on the introduction of new dosage forms for known therapeutic entities, as well as on launching new molecules that do not have patent protection in our country. Many obstacles should be overcome daily so that our scientists´ and professionals’ effort is translated into business opportunities. Patent Law obligates us to thoroughly assessed each pharmaceutical project. That is why a team of professionals is constantly evaluating the risks on the existing patents and applications, as well as the inventive step and novelty of our own developments. All the information about our prescription medicines is in accordance with the guidelines approved by the National Administration of Drugs, Food and Medical Technology (Administración Nacional de Medicamentos, Alimentos y Tecnología Médica, ANMAT). Laboratorios Beta S. A. suggests that you should always contact a qualified health care professional if you have any doubt about your clinical condition.